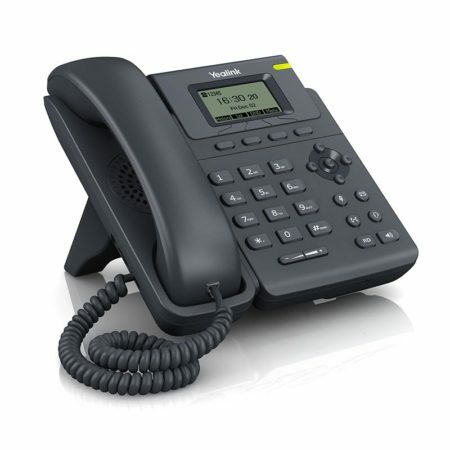 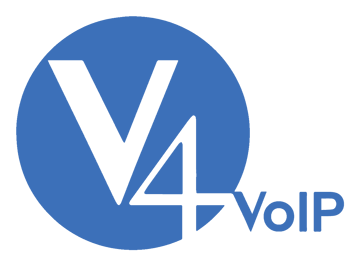 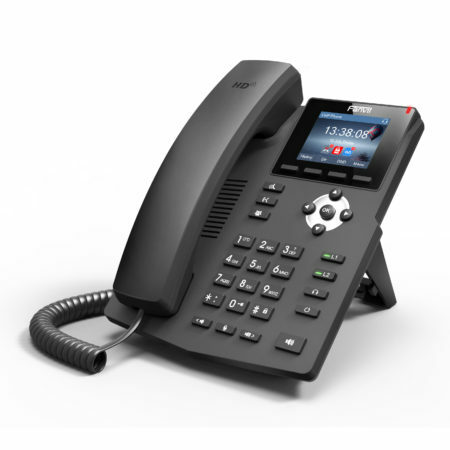 The Yealink T19P is an excellent low cost entry level phone; The use of high quality materials, combined with a generously large 132 x 64 pixel graphical LCD that gives a clear 5-line display, guarantees both a smoother user experience and easy access to a wealth of visual information at a glance. 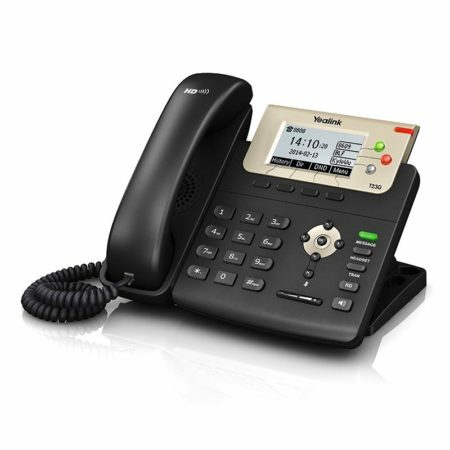 It supports hands free and headset use is wall mountable, T19P has been designed with productivity in mind. 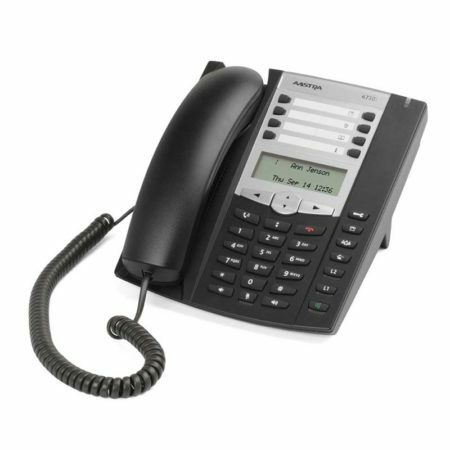 The T19P can be powered via POE or AC power (AC mains adapter included).